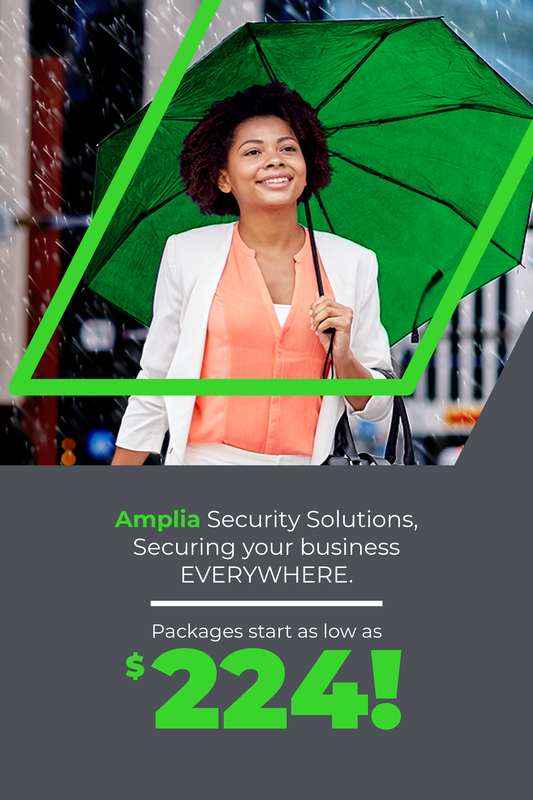 AMPLIA has the solutions for You. Not only are you never far from the world but you gain symmetrical, uncontested internet access! 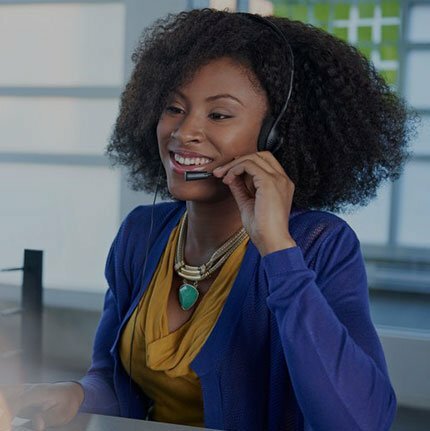 We’ve got the most advanced Fibre to Business type network in the entire Caribbean! HD TV You Can Believe In! Our HD is second to none. We’ve got the technology, we’ve got the bandwidth, we got satisfaction right here. Talk More For A Whole Lot Less! Low rates for fixed line services and low-cost solutions when calling any domestic fixed line, mobile line and / or international number! Protection made easier. 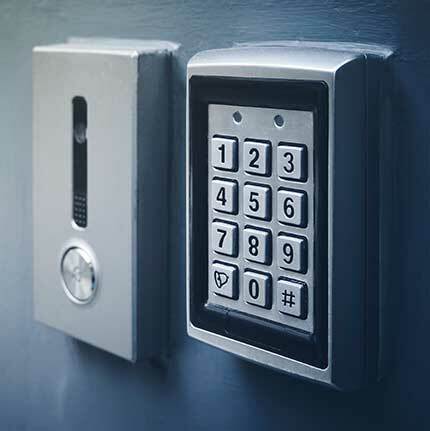 Get 24-hour security coverage without the hassle. When it comes to the world of business, we know that optics are everything. 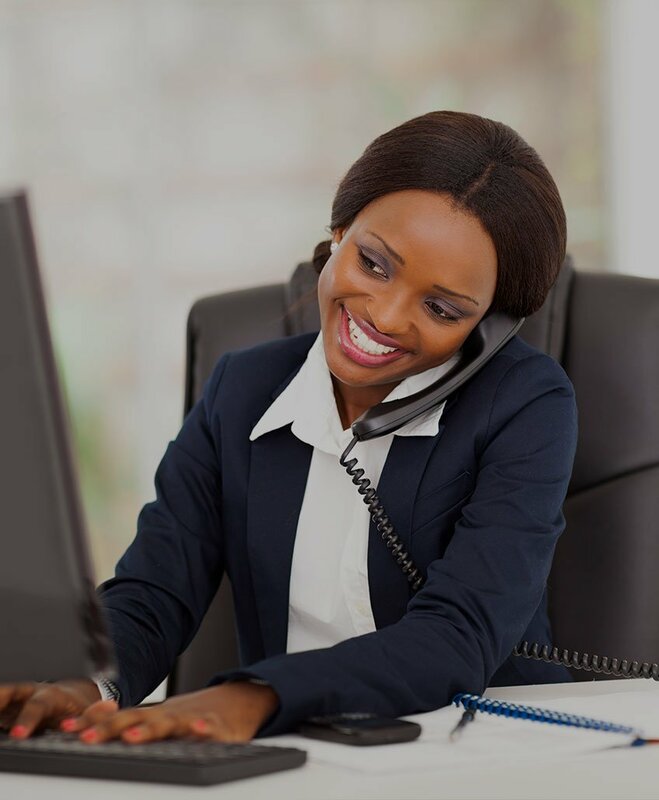 With this in mind, we’ve supplied you with innovative and cost-effective telecommunications solutions that are within your business’ reach. 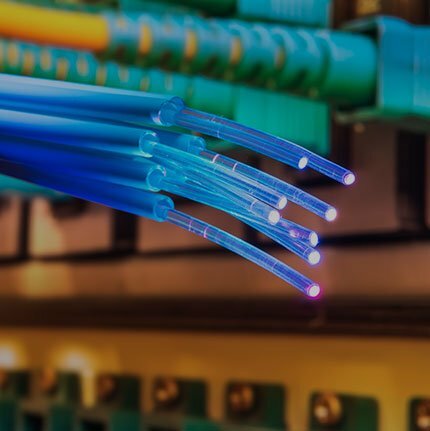 We’ve partnered with global carrier operators, to ensure your fibre-optic needs will be met both now and in the future. Be part of the fastest and most reliable Ultra-Broadband Business network. 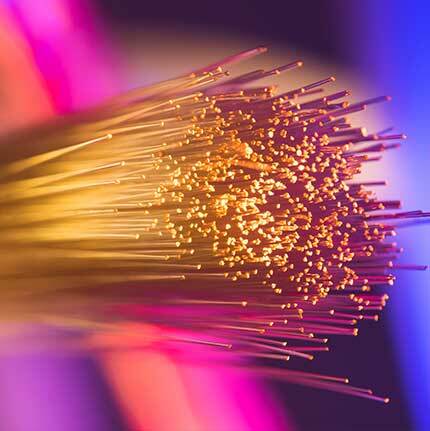 Our fibre optic infrastructure delivers blazing fast download and upload speeds. 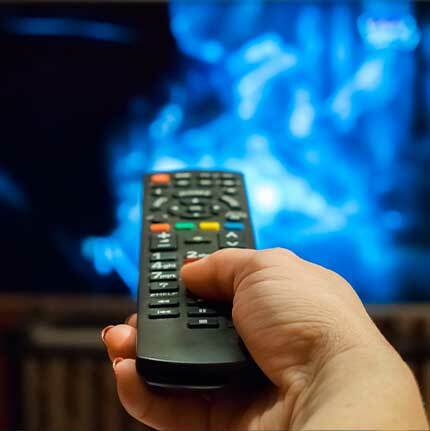 Access up to 100+ feature-rich HDTV channels with customised plans to suit your needs. 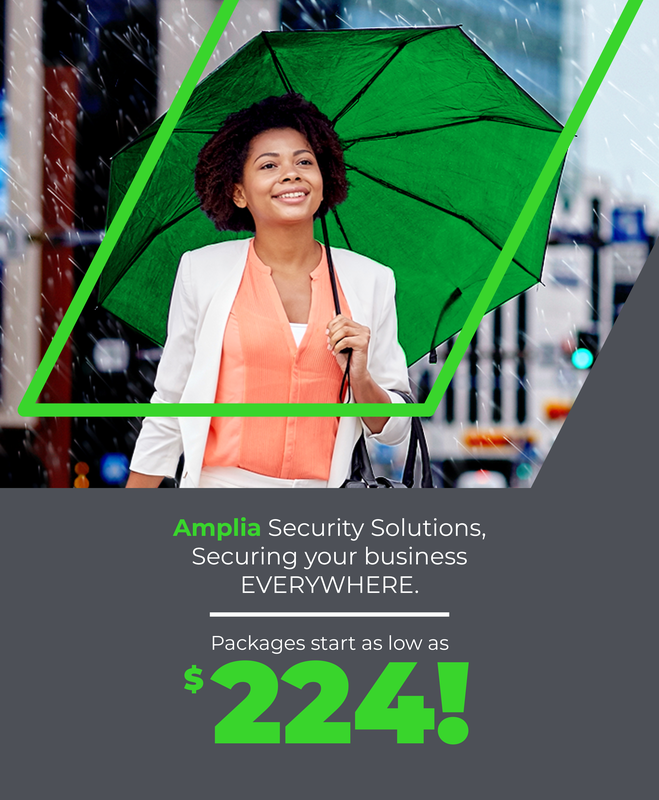 Protect your business with a dedicated Alarm Monitoring System from Amplia. Get peace of mind with 24/7 monitoring, rapid response and mobile alerts. 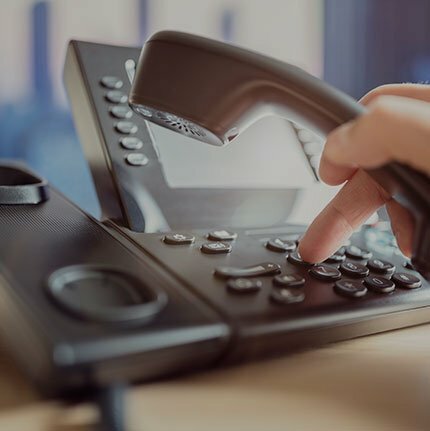 Take your PBX to the next level! 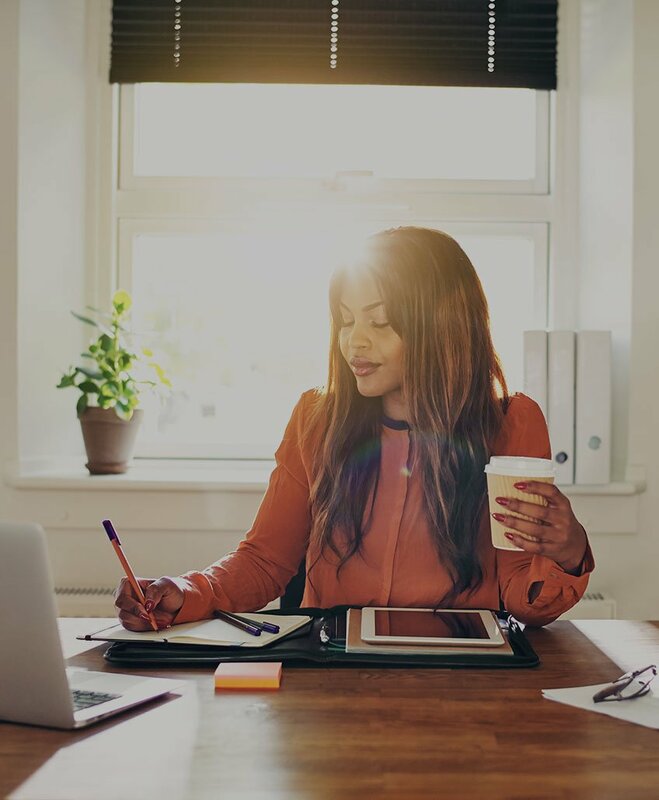 Connect smoothly and more efficiently with an affordable plan that suits you. 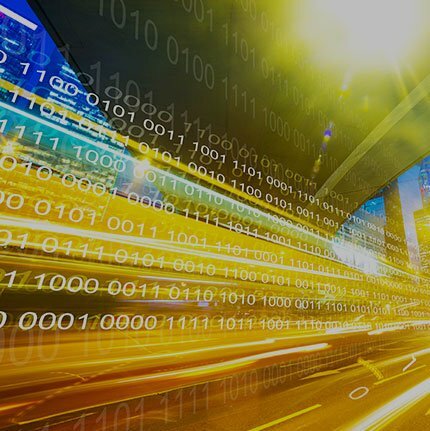 A network-based wide area networking solution, that enables customers to cost-effectively and securely transmit data between multiple locations, with speeds of up to 1 Gbps across our Gigabit Passive Optical Network. A point to point connection from the customer’s premises in Trinidad to AMPLIA Communications' POP at the NAP of the Americas. This connection is safe, secure and encrypted. 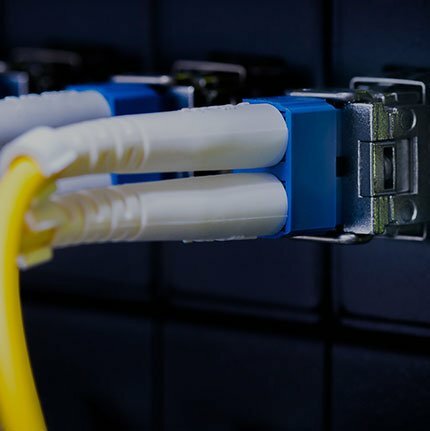 DIA Service / IP Transit is an Ethernet-based private line connection, to the Internet backbone in the USA and provides symmetrical, uncontested internet access. Having a technical issue? We’re here to help. 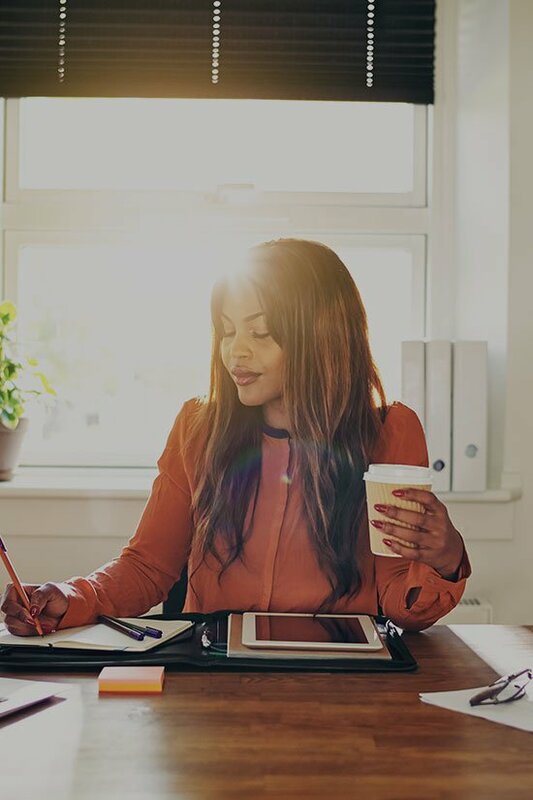 AMPLIA Communications' Business customer base includes multinational enterprises, as well as several clients within the Energy, Financial and Manufacturing sectors and the Government. below to view our Internet Packages. 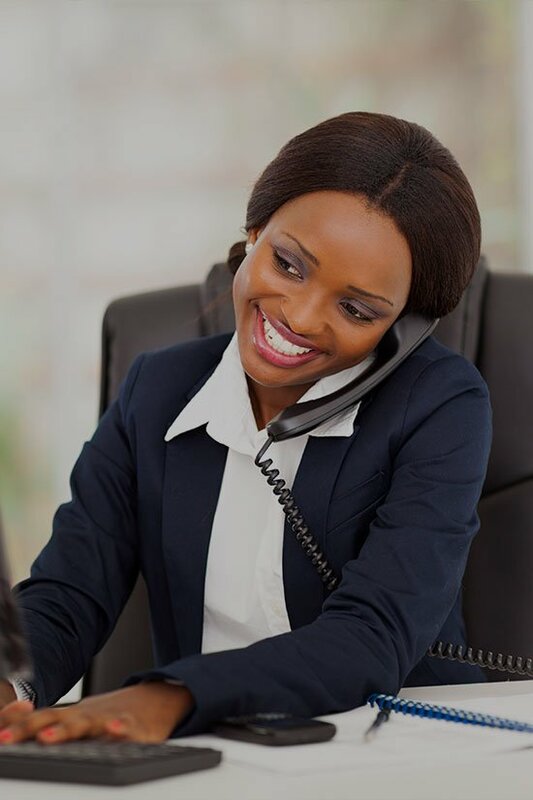 Speak with a Sales Executive today to find the right package for your business. below to view our Security Packages.